Google Analytics provides you with a wealth of useful actionable information about your website and its users. However, if your personal or company IP is not excluded then all that extremely useful data will be skewed. Therefore, affecting the decisions you make based upon the said data. 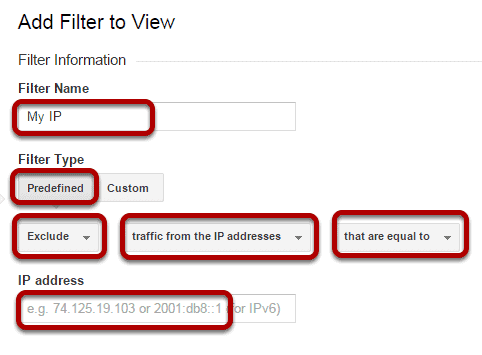 So to help you get more realistic view of the data inside your Analytic’s account, I’ve created this quick guide to demonstrate you how to exclude your IP from Google Analytics. NOTE: if you don’t know what your IP address is, go to www.whatismyip.com and you will see it. That’s it you’re all done. 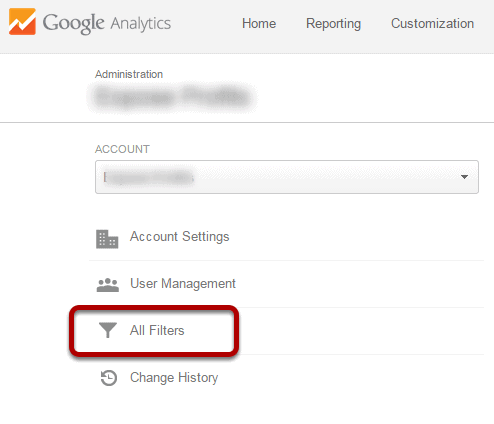 Now your Google Analytics will give you a more accurate representation of your data as your visits won’t be counted.